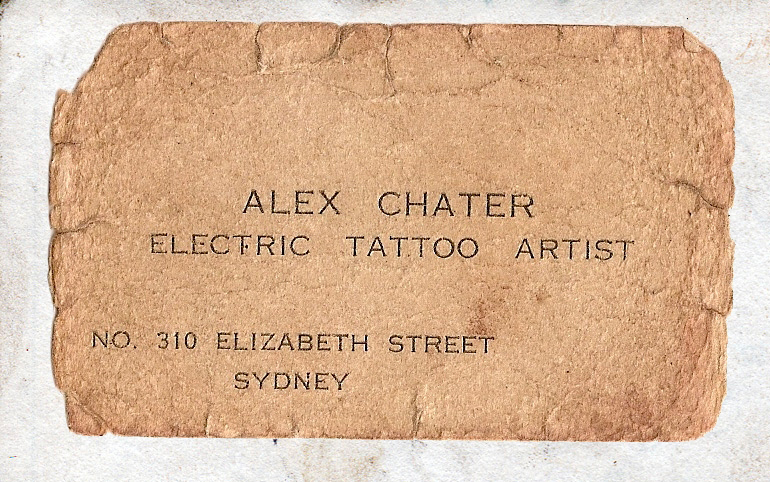 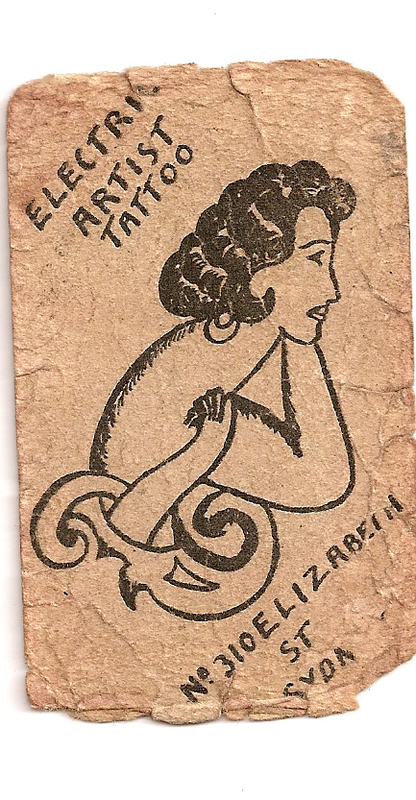 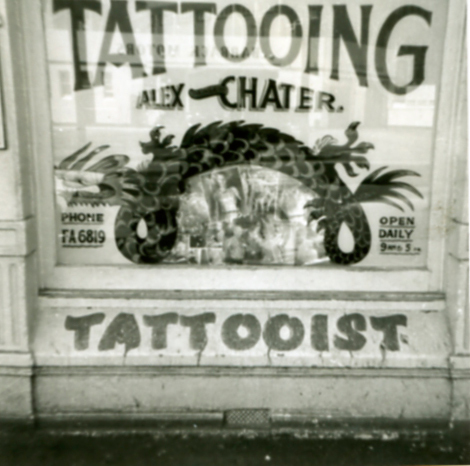 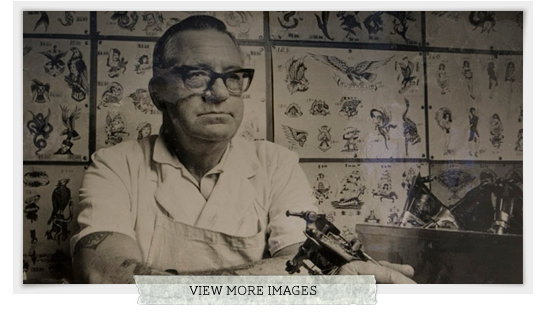 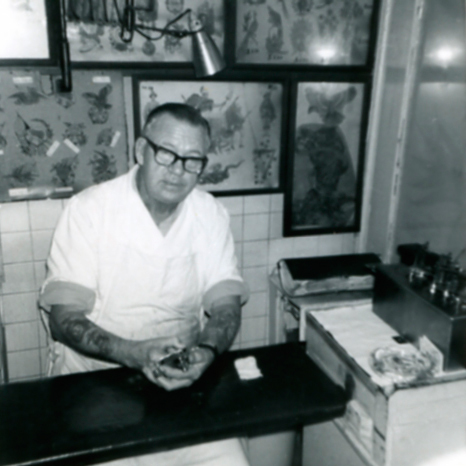 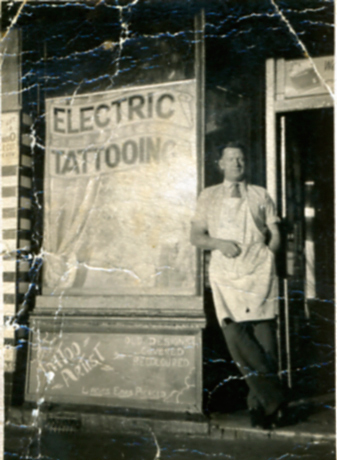 Max started tattooing at Paddington with Alex in 1960. 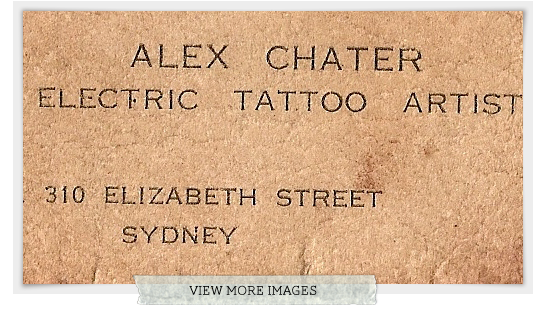 They worked together until Alex retired in 1972. 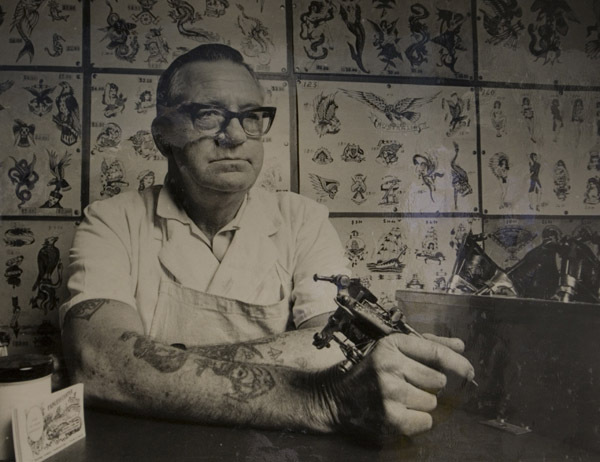 Max moved to 46 Llankelly Place in 1978, where he shared a studio with Big Pete Blackwell, trading as Pete and Max’s Village Tattoo. 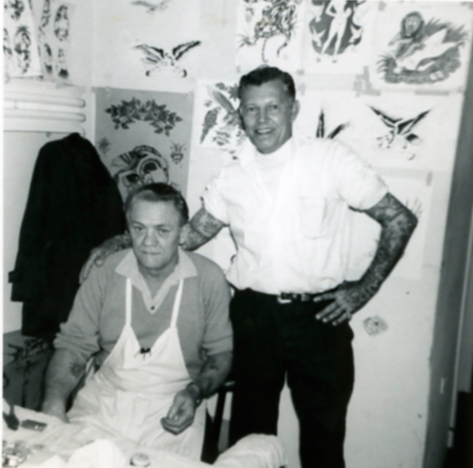 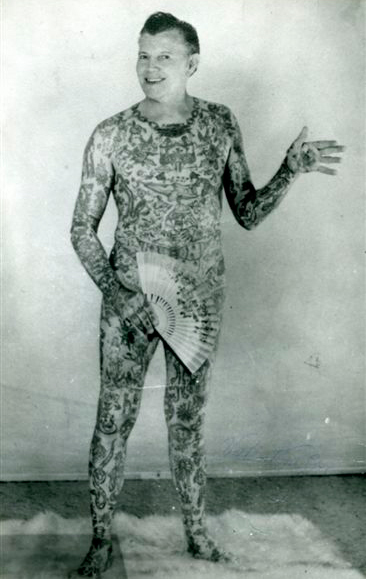 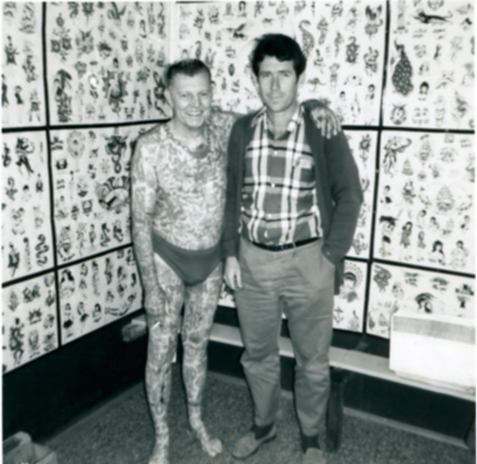 When Big Pete retired in 1990, Max continued as Max’s Village Tattoo.